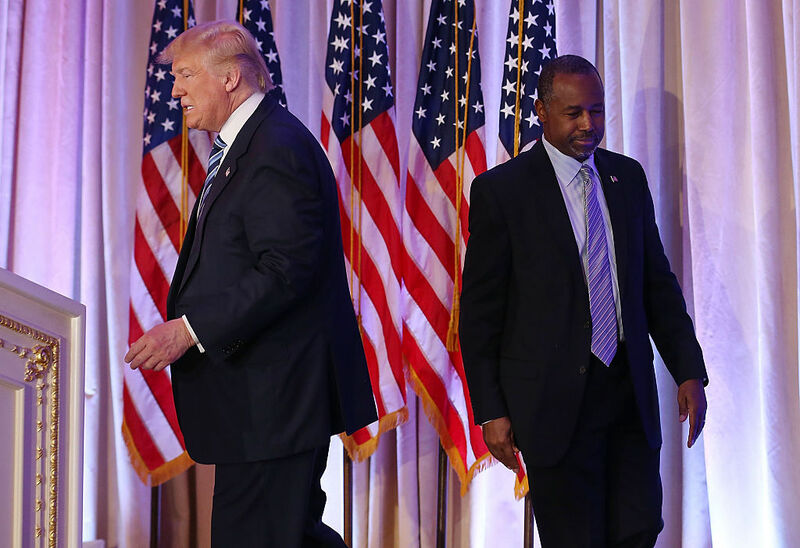 Contrary to rumors, Ben Carson will not serve in Donald Trump’s administration. Armstrong Williams — Carson’s business manager and advisor — told Circa that Trump wanted the former neurosurgeon to serve as his secretary of Health and Human Services, yet Carson turned down the position because he believes he can “best serve the President outside the administration. A second source reportedly confirmed Carson’s decision to Circa. 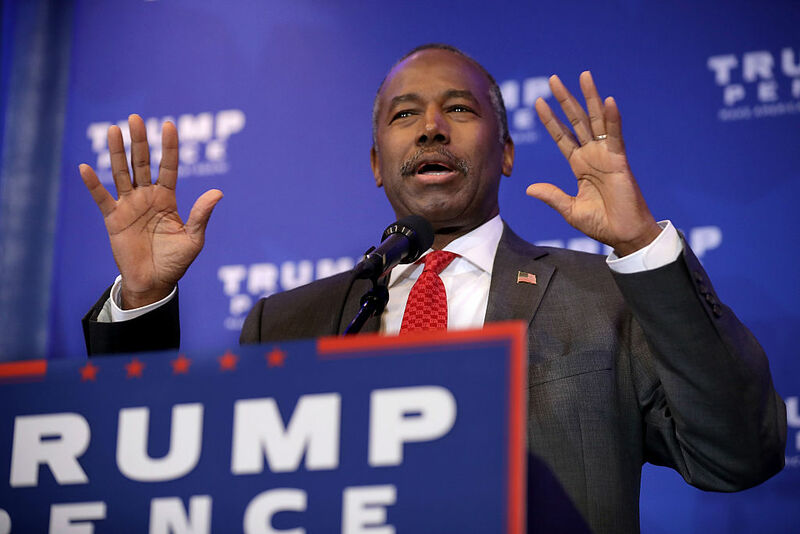 Carson also stressed the need to craft a thorough replacement before initiating a full-fledged repeal of the law. Trump himself has distanced himself from a full-fledged repeal since winning the election. Vice President-Elect Mike Pence did not comment on whether Carson had accepted or declined the HHS position when asked by reporters on Tuesday.